Don't worry, asteroid won't hit Earth ... oh wait! 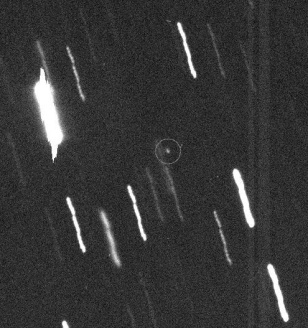 The asteroid Apophis was discovered on June 19, 2004. It will fly within 18,300 miles of Earth on April 13, 2029, but poses little risk of impact. Or does it?